Companies that truly care about their employees and customers understand that their business extends far outside of direct interactions with their customers and what goes on inside of their buildings. How employees and customers feel about a company relies on a safe and well-maintained outdoor space. 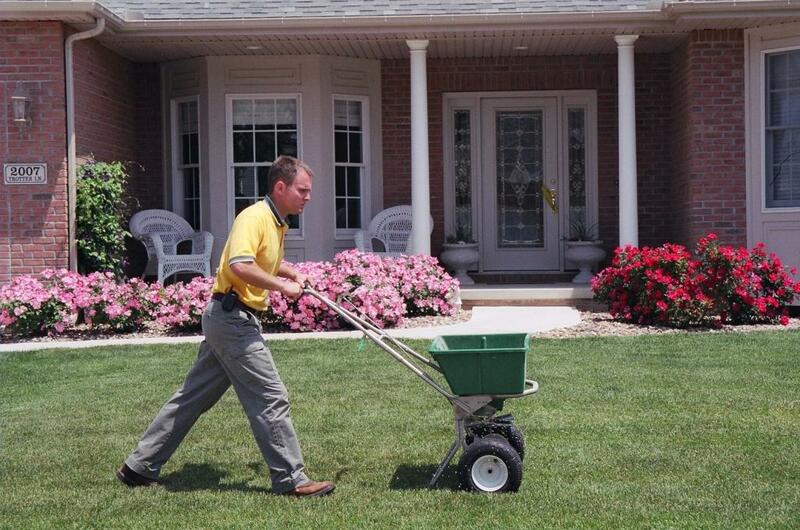 Bring that peace of mind and comfort to your business with Reinhart Grounds Maintenance. We provide Central Illinois with professional commercial landscape services and serve companies in the Bloomington, Champaign, Peoria, and Springfield areas. When you work with Reinhart, you can expect high-value services at competitive rates, and your satisfaction is guaranteed. 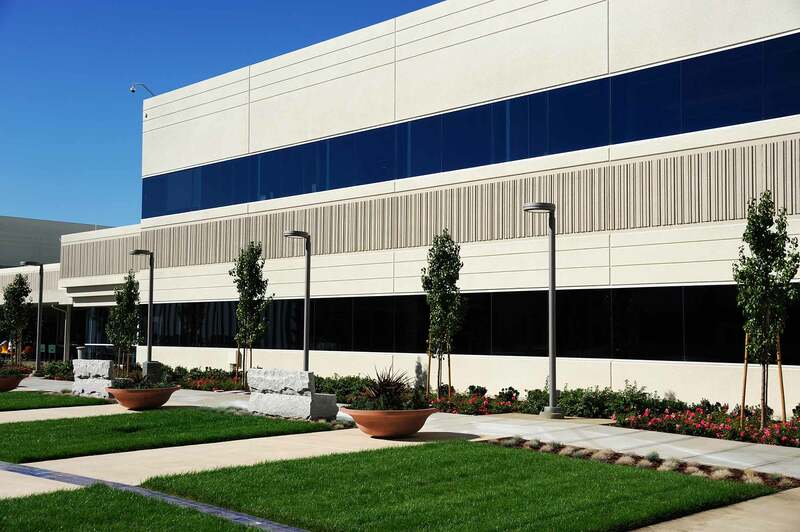 In business since 1986, Reinhart Grounds Maintenance, Inc. (RGMI) is one of the largest full-service commercial landscape companies in the region. We’re able to meet the needs of any size landscape, grounds, or snow removal customer using the most advanced equipment, latest techniques, and highly trained, professional staff. Seeing an opportunity to give homeowners a better service than they were getting, in 1986 Chad Reinhart purchased a lawnmower and an ad in a local newspaper to start his business. The business brought value to local homeowners and business, and support for the business grew quickly. His brother Todd joined the company the next year. Chad and Todd were later joined by Joe Walters, who is now a General Manager and Co-Owner of the business. Joe brings a deep professional background to the business, including his certification as a Six Sigma Black Belt. Today, Reinhart Grounds is one of the most respected Landscape Service companies in Central Illinois because of their focus on adding value to businesses and homeowners. Having grown up working on their family farm, the Reinhart brothers embrace hard work, respect for others, and place importance on caring for the environment. These lessons and values are at the foundation of what the company culture is based on today. Reinhart Grounds Maintenance specializes in providing professional landscape services, from designing and building attractive outdoor spaces for businesses to offering the best snow and ice management solutions. To help you find what you need in other areas, Reinhart partners with other local trusted businesses and franchises, including companies our ownership team owns and operates. Since 2001, Weed Man has provided environmentally responsible fertilization, weed control, and integrated pest management services to Central Illinois. Contact Weed Man Bloomington. In 2017, our team acquired Mr. Appliance Bloomington. We offer quality appliance service and repair. Contact Mr. Appliance Bloomington.